5th Annual Golf Outing on June 4th!! It’s not too late! 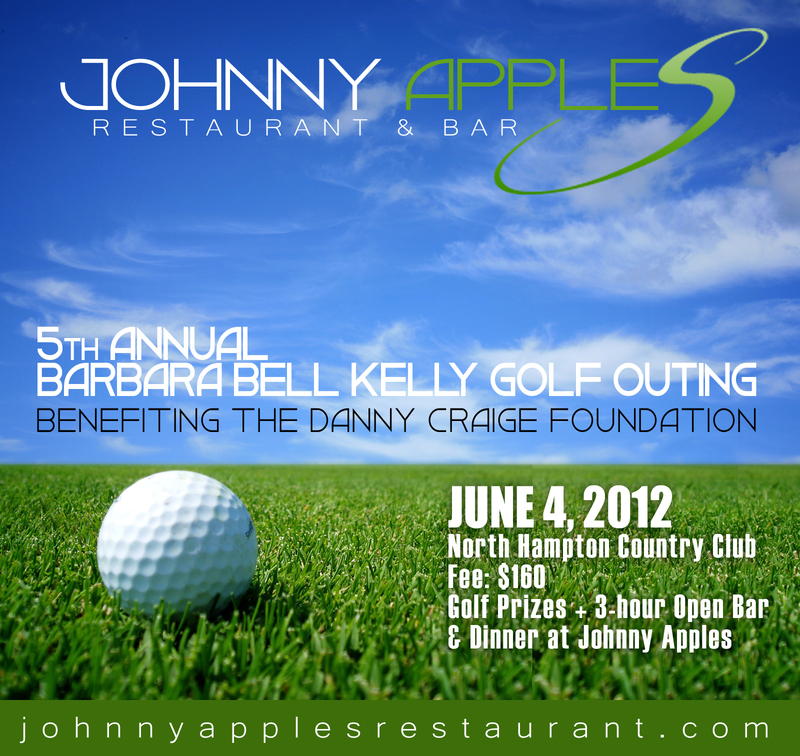 The 5th Annual Barbara Bell Kelly Golf Outing benefiting the Danny Craige Foundation is right around the corner!!!! Don’t miss a great time, golf prizes and a 3-hour open bar and dinner at Johnny Apples! There’s still time to sign up!! !